Manchester United have rekindled their interest in Inter winger Ivan Perisic, it has been claimed. 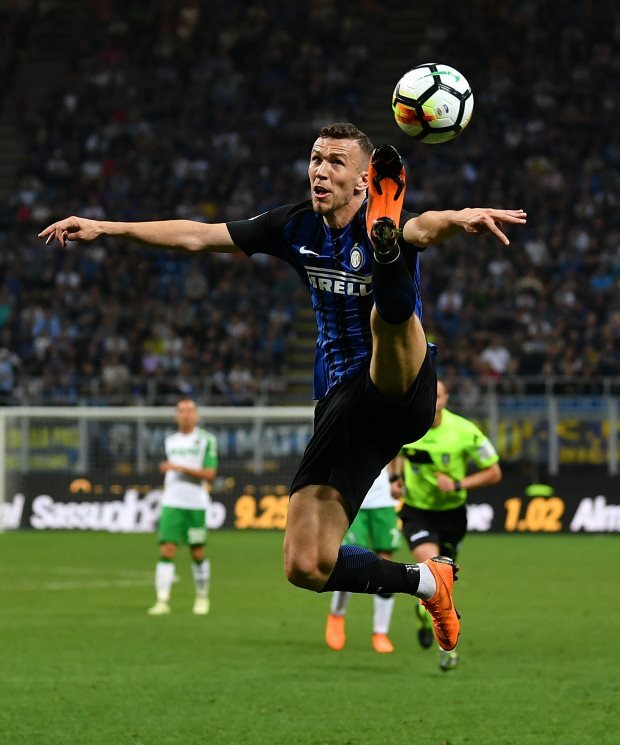 Perisic was on Manchester United’s radar in the summer of 2017 and the winger even had a contract agreed, but the two parties failed to reach an agreement. The Croatian’s future at Inter has again come under the scanner with suggestions that the club are open to offloading him in the January transfer window this month. Inter have identified long-term replacements for Perisic and are waiting to receive a suitable offer for the player, who is also prepared to end his time at the San Siro. And according to Italian daily Gazzetta dello Sport, Manchester United have renewed their interest in the winger and are considering the possibility of taking him to Old Trafford. 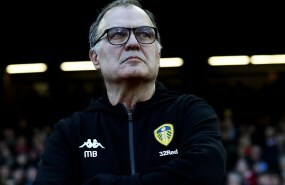 Atletico Madrid are also keen on the Croatian, but nothing concrete has developed yet and the two clubs have only made exploratory enquiries for the 29-year-old winger. Manchester United are unlikely to sign a player in January as they are yet to decide who will be their manager next season. Caretaker boss Ole Gunnar Solskjaer has sounded sceptical about any incoming business at Old Trafford this month.